Celebrity English: Product Celebrities for 2013! 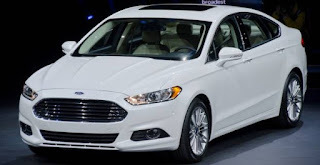 What is new and exciting in 2013? A fresh year has just begun! Let’s take a quick look at what companies are coming out with in 2013! Here are a few of the next product celebrities of 2013! What products do you think will be 'hot' (=successful) in 2013? Talking about new products is exciting and interesting for everyone! People are always looking for “What’s next?”. This topic usually generates interesting conversations with friends and even with people you don’t know so well. It is also a great conversation starter! Let’s try the products from above with the language expression "coming out with"! -Present continuous being used to signify the future. -"to come out with something" = bring into existence, produce, create. “to come out with something” (1)Common 3 part verb used in Business English or Casual conversations. (2)Often used with famous names; especially business companies. BMW is coming out with the 2013 M3 Sedan. 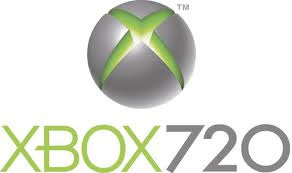 Microsoft is coming out with the Xbox720 this year. Universal Pictures is coming out with Jurassic Park 3D in April. 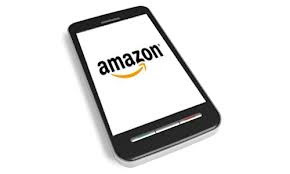 Amazon is coming out with a Smart Phone this year. Google is coming out with Augmented Reality Glasses in 2013. 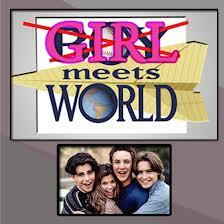 Disney is coming out with Girl Meets World toward the end of 2013. So go have some English Language Learning Adventures! Let’s start 2013 with a fresh new conversations and friendships! Your lesson is a always great! 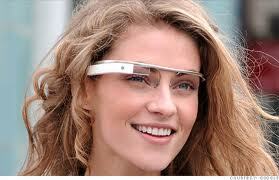 And I think that Google's glasses will definitely be a success!